Family Gathering on Saturday, June 1! Did you know that the Lanchester UMM is the largest in the conference?! West Grove UMC has been gathering with the men from 7 churches on a monthly basis. 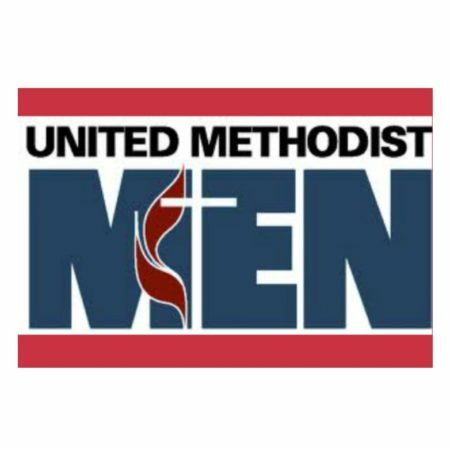 Vernon Ramberger has said that he truly enjoys meeting with the men from other churches and getting to know them.On Saturday, June 1 the UMM and their families will meet at the Christiana Fire Company, 214 S. Bridge St, Christiana, PA 17509 at 6:30 p.m.Music will be featured by all of the churches with Mel and Joan Leaman presenting two songs to represent West Grove UMC.The Christiana Fire Company will provide the meal at a cost of $12.50 for ages 13 and up. Ages 6-11 are at a reduced rate of $6.00 and ages 5 and under eat free.Please contact Vernon Ramberger at 610-869-3863 or spartan57@verizon.net by Sunday, May 26 so that he can give the Fire Company a count of how many will be attending.So, please, all Methodist Men and their families, plan on joining in on the good food and music on Saturday, June 1st!